The latest society magazine - midahl 2011 is now on-line. 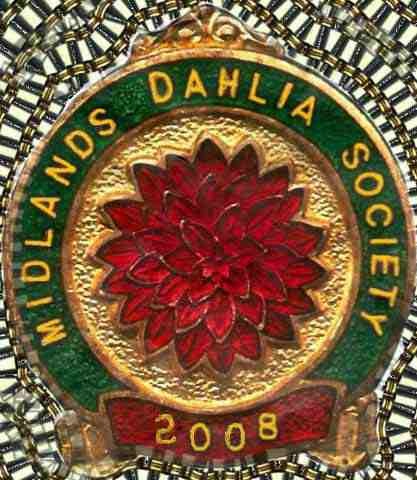 To enquire about or send info to the Society: MDS Web site co-ordinator. We are particularly interested in your comments on the electronic midahl magazine. You need to have Adobe Acrobat Reader installed on your PC.